The accommodation has 16 comfortable, well-kept rooms. 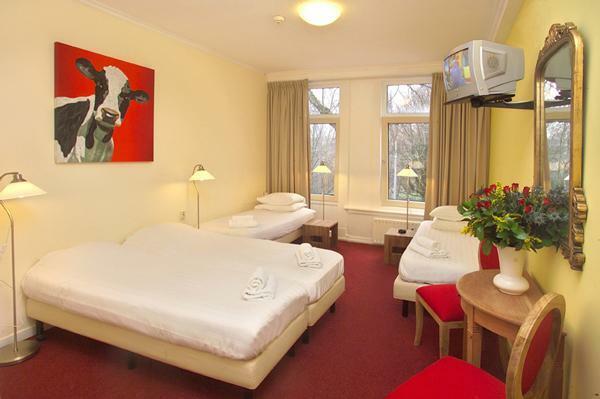 There are single rooms, double rooms, triple rooms and four-person rooms. 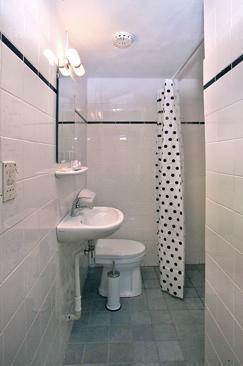 All rooms have a private bathroom with shower or bath, toilet, hairdryer, safe, t.v. , telephone, wireless internet and ironing facilities.